Through working for the Office of Cultural Affairs, I've seen how much our arts orgs can do with a little funding. Their offerings make Columbia a place I love to live & I want them to be strong for years to come. I'm matching the first $50 to get the ball rolling! 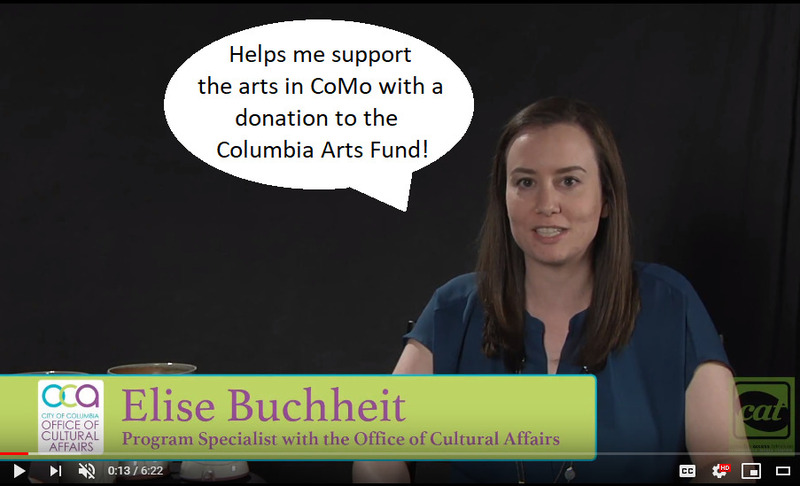 Columbia Arts Fund is an endowment fund created by the City's Office of Cultural Affairs to provide resources to organizations that foster practice, education, accessibility, and appreciation of the arts. CAF is managed by the Community Foundation. 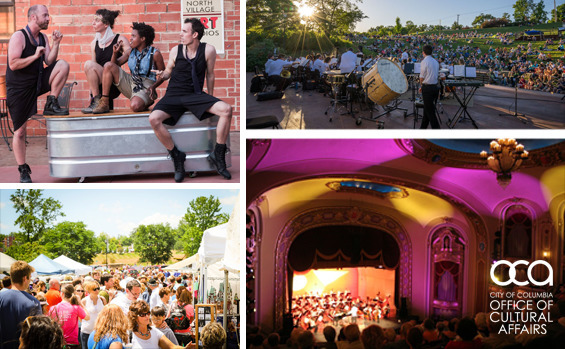 The OCA provides annual funding support to over 25 local, nonprofit arts and cultural organizations. We fund everything from gallery exhibits, concert seasons, theatre productions, education and community outreach programs, and annual festivals. Sustainability. It's that simple. By donating to this arts endowment fund, you are ensuring sustainable growth for our arts and cultural organizations to benefit our community in perpetuity. City of Columbia- Office of Cultural Affairs shared a post. Hot take from OCA: We need better dance emojis! Missouri Contemporary Ballet, how can we mobilize to make this happen? ?